* Designing with technology: Technology is pushing forward the requirement for an unconventional workspace for the new generation workforce. 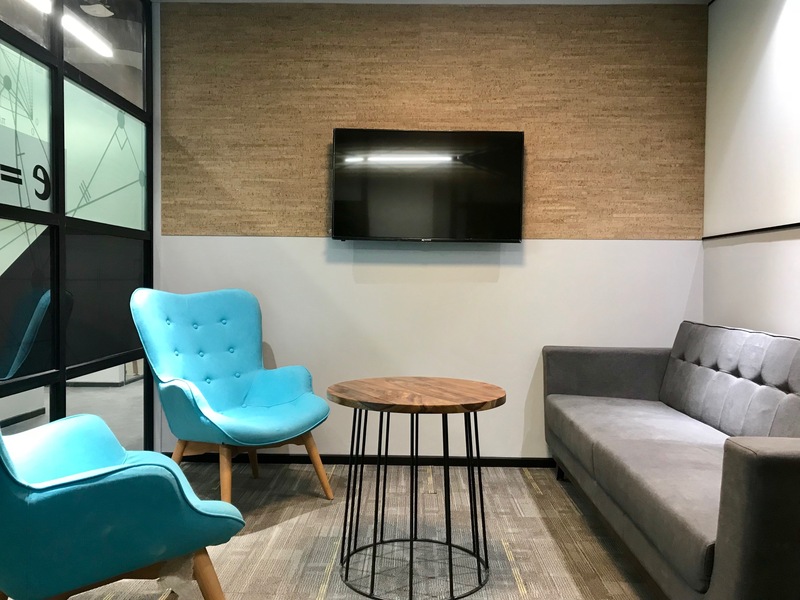 Smart and connected places improve people’s experience at work, which makes it imperative to design environments that combine aesthetics with technology. Co-working office space provider Awfis plans to expand its businesses to six Tier II markets this year that includes Kochi, Bhuvneshwar, Chandigarh, Indore, Ahmadabad and Jaipur. Talking to UNI Awfis Founder Amit Ramani said, Awfis plans to establish 100 more centres with 35,000 plus seats across Mumbai, NCR, Bengaluru, Chennai, Hyderabad, Kolkata, and Pune in the next 18 – 24 months. He said, “We visit every city and location to understand the market scenario, cultural diversity, consumer expectations and analyse every space before expanding our base.” “It motivates me to service my customers and move into a new location. Wherever we feel that there is a need of a workplace, Awfis is there” he added. Awfis was jointly incubated by Amit Ramani and The Three Sisters: Institutional Office (‘TTS: IO’) with a total capital investment of USD 11 million in April 2015. Backed by the largest venture capital firm Sequoia, Awfis raised USD 20 million in 2017 which is considered as the biggest instances of fundraising in the co-working segment Talking about setting up office space Mr Ramani said idea germinated during his consulting days when alternative office solutions was the need of the hour and these solutions were widely accepted in global markets by leading corporates. “The birth of Awfis was driven by an unrelenting desire to provide quality workplaces at best locations on a ‘just-in-time’ basis. 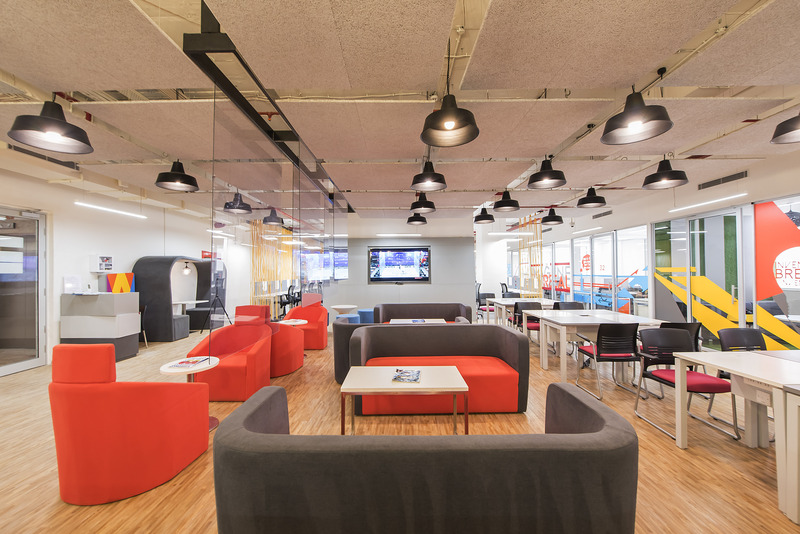 The evolution of workplace has been driven primarily by business and real estate shifts,” he said. He said the idea of Awfis was conceptualized as part of re-imagining what the workplace of the future would look like for large corporate clients, start-ups and for individuals. He said the company focused on the core factors like flexibility, accessibility and transparency to establish the brand. With rapid urbanization, burgeoning traffic, increased travel times, ‘Anywhere Workspace’ became the new normal. The idea was to have multiple centres in the city so that anyone can have an access to our centre within a 7 10 minute driving radius across metros. Mr Ramani claimed that Awfis was the only shared workspace player in India which has a nation-wide network of 50 centres across 8 cities and micro markets with 19000 seat capacity in New Delhi, Mumbai, Pune, Hyderabad, Bengaluru, Kolkata etc. Today’s multi-generational workforce is seeking to collaborate and work from anywhere keeping in mind the cost-effectiveness and without having to spend on a complete new office setup. Awfis made a significant impact in the Indian co-working space right when the start-ups and SMEs saw a massive surge in India given the influx of foreign funding and push from the government. The real estate sector saw inflexibility and lack of transparency for the longest period. Turning this into an opportunity, Awfis started its business as solution providers in the commercial real estate market. In India, SME’s and start-ups face challenges of having decent infrastructure at cost effective pricesTalking about the company’s business model, Mr Ramani said “55% of our business comes from SMEs, 35% comes from Corporates and the remaining 10-12% comes from start-ups and freelancers.” “Understanding the need for flexibility, we partnered with the landlords either through joint venture, revenue sharing models or a management operator business model to ensure that there is no rental pressure and security deposit or lock in period for customers,” he said. ”In this regard, our capital will go forward and even in a downturn, our operational expense will get covered. Out of the 19000 seats, 60% is in partnership with the landlord, ” he said. ”We had to curate an environment that will allow the community to prosper. We focused on building our centres within 300-400 seat capacity to allow collaboration and networking for our workforce. By this, chances of community building and the network effect is much higher at any given point of time,” Mr Ramani said. He said at Awfis, “we created a concept of RE to REEE Experience, Enablement and Engagement under which we launched #AwfisMoments – Curated themed experiences on food, fitness and fashion for community members where people get the opportunity to engage with each other and get an enriching experience at the same time” he said. We are operating in a space that is fairly challenging and we have been able to solve it with our partners like Nelson, Petra etc. The space is large enough and it requires a certain skill to succeed in this market. ”As a part of this we can expect consolidations. The environment today is also focused towards the ease of doing business. As an entrepreneur we take more pride in learning from our businesses than our successes,” Mr Ramani maintained.